Fiber Solutions, a Fort Myers, Florida-based technology contractor, has hired James Brown as Regional Managing Director to help coordinate regional and national expansion over the months to come. 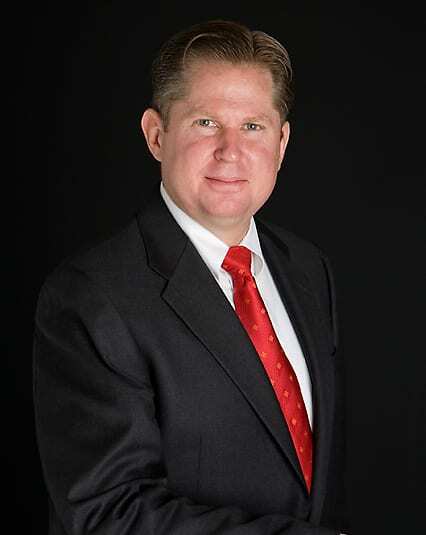 Brown previously served as CEO of Dowley Security Systems, a leading provider of electronic security solutions for customers across the Southeast and around the world. Prior to that, Brown was President for South Central Sound, an award winning multi-media services provider. He has served as Regional Director of an $85 million industrial manufacturing outfit in New Orleans and a Senior Shareholder and SE Regional President of NetVersant Solutions. A 1982 graduate of the U.S. Coast Guard Academy, Brown served for 12 years as an active duty officer. He holds an MBA from the University of Washington and a master’s degree in civil engineering from the University of Illinois. Fiber Solutions, fully licensed and bonded, specializes in the design, installation, certification, maintenance, and support of state-of-the-art systems for all data, voice, and video networking needs. The company currently has offices in Fort Myers and Sarasota, Florida, and Atlanta, Georgia. The company plans to open additional offices as it expands national services. Fiber Solutions is a world-class technology contractor and consultant providing high-quality reliable network solutions for nearly 20 years. The company serves leading businesses in a variety of industries including, medical, retail and manufacturing as well as government and law enforcement. Company headquarters are at 12120 Metro Parkway, Fort Myers, Florida. To learn more, visit the website at www.fiber-solutions.com, call toll-free 1-877-FIBER99 or email info@fiber-solutions.com.